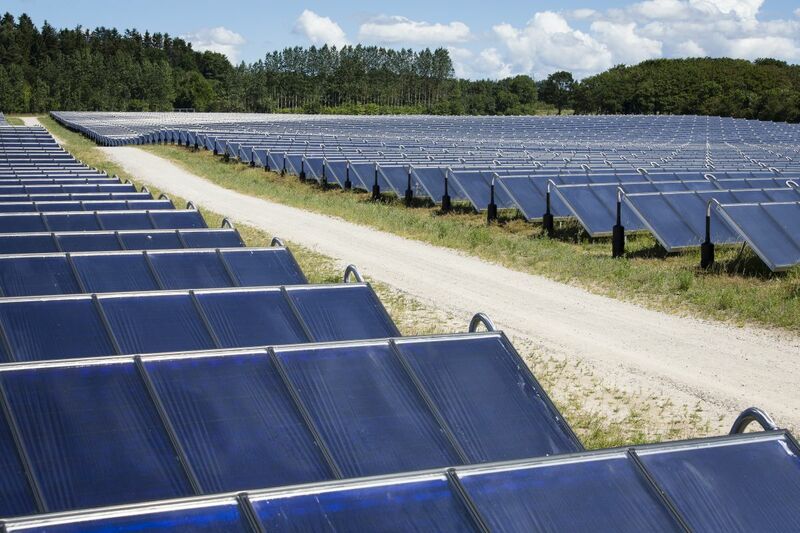 PlanEnergi have 35 years of experience in energy planning and renewable technologies. PlanEnergi is a Danish independent consultancy company specialized in renewable energy, environmental sustainable systems, energy planning and technology transfer. PlanEnergi have activities both in Denmark and internationally. 15000 m2 solar collectors, 75.000 m3 pit heat storage, 1,5 MW (thermal) heat pump with CO2 as refrigerant, CHP system with a low emission 4,0 MW wood chip thermal oil boiler and a 750 kWel ORC. 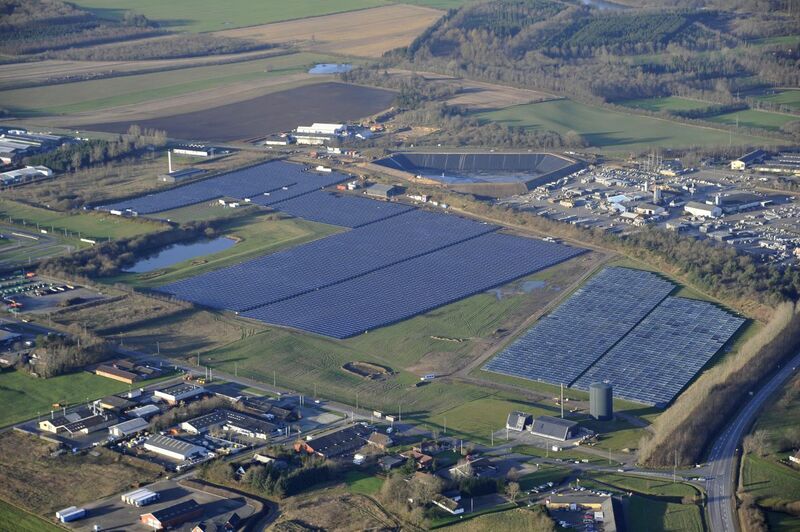 Consultant for Brædstrup District Heating including designing and implementation of 8.000 m2 solar collectors for Brædstrup Totalenergianlæg. 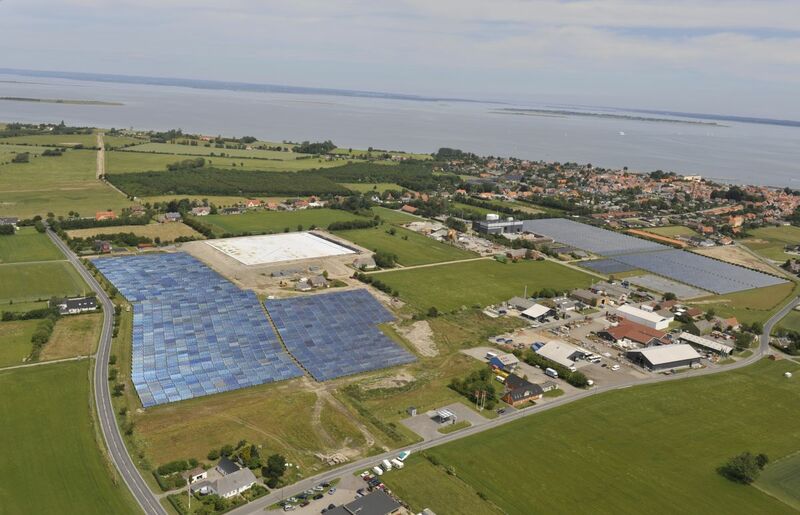 Consultant for Strandby District Heating including designing and implementation of 8.000 m2 solar collectors and absorption heat pump.